Arad Moslehi is an Associate with Rosen Kirshen Tax Law. Prior to joining the firm, Arad worked at a civil litigation firm where he represented clients at various court levels and administrative tribunals in Ontario. 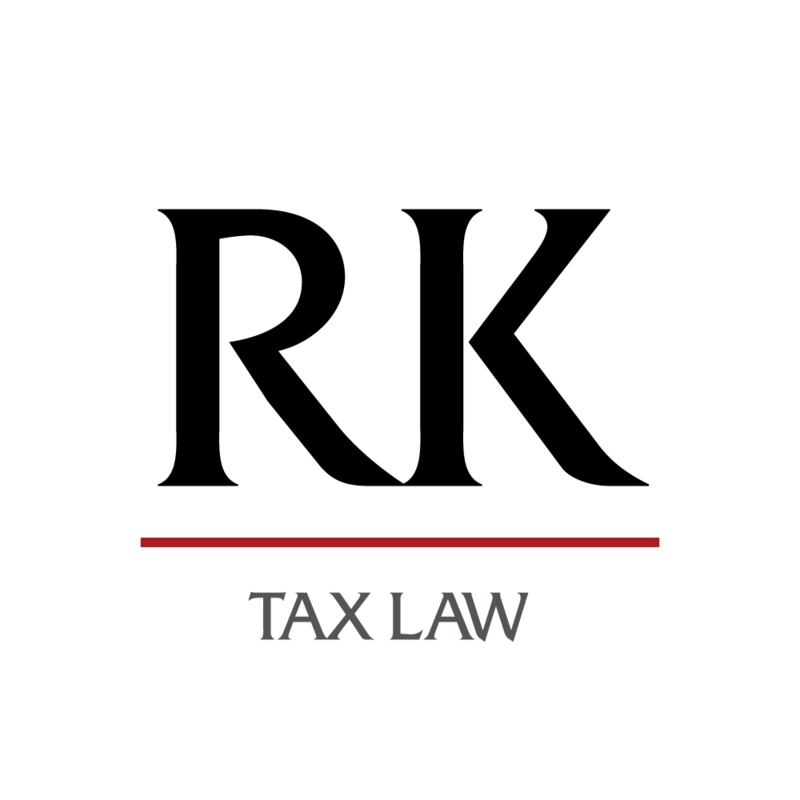 Due to his experience, Arad primarily assists taxpayers throughout the different litigation stages, from a Canada Revenue audit all the way through the Tax Court of Canada. Arad is meticulous and passionate about delivering exceptional legal work and works hard to ensure the best outcome for his clients. Arad received his Juris Doctor from Bond University in Gold Coast, Australia. Prior to law school, Arad completed his Bachelor of Commerce in Marketing at Ryerson University. Arad is an avid traveler, having travelled to over 18 countries and counting. During his spare time, Arad enjoys watching the Raptors and finding some of the best restaurants in the city.